Discover all of the current Larkin Valley real estate listings below! 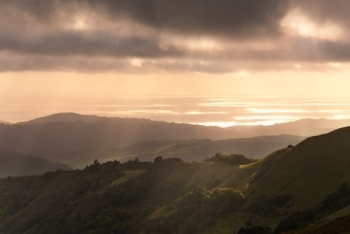 Larkin Valley, CA, is a rural and scenic community located in Santa Cruz County, also referred to as Aptos Hills. Larkin Valley homes are found inland at higher elevations, allowing for properties to command picturesque views of the gently sloping hillside and Monterey Bay. Residents enjoy the area’s warm, temperate climate, and the large, private properties make for Larkin Valley real estate to be highly desirable. A combination of modest country homes and luxury estates make up the real estate offering in this area. Larkin Valley is located inland from the coastal communities of La Selva Beach and Rio Del Mar, between Santa Cruz and Watsonville. Continue reading about Larkin Valley real estate, or browse our collection of MLS listings below, which are updated daily. 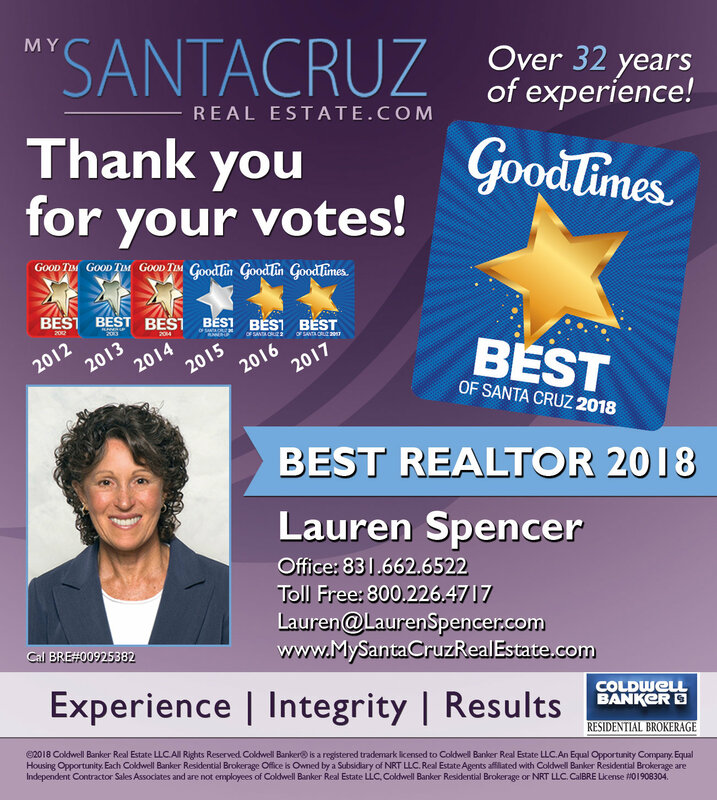 Register with Santa Cruz’s #1 Realtor Lauren Spencer to access powerful search tools designed to help you find your dream home. Looking for something specific? Try a custom IDX search, or browse all communities. Find your perfect piece of countryside acreage in these listings of Larkin Valley homes for sale & properties. Home owners enjoy privacy and tranquility on their acreages and large lots, while still being just a short commute from various city centers. Whether you're looking to start a hobby farm or just love having a little extra space, the lot sizes in Larkin Valley are considerably generous for nearly any activity that you'd like to use the land for. Larkin Valley real estate includes mature farm houses, custom built homes, and opulent estates with all of the choice amenities. Many homes in Larkin Valley include swimming pools and spas, plus spacious patios and decks complete with outdoor summer kitchens. There are even some equestrian estates in the area, for those who desire a horse property. Homes in Larkin Valley can enjoy many of the same amenities as the nearby communities of Corralitos and Day Valley. The Corralitos Market and Sausage Co. is a very popular and well-rated market that's especially well-known for their deli offerings. If you have an affluent palette, there are seven distinct wineries that surround the Larkin Valley area, each offering their own unique blends and flavor profiles from the fruits of the land. Interested in a rural property near Santa Cruz? 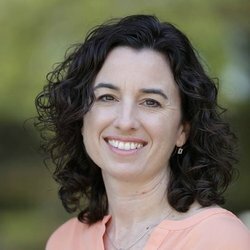 Be sure to contact Lauren Spencer online who is happy to find you the perfect equestrian estate or luxury home on acreage in Larkin Valley and other nearby areas.